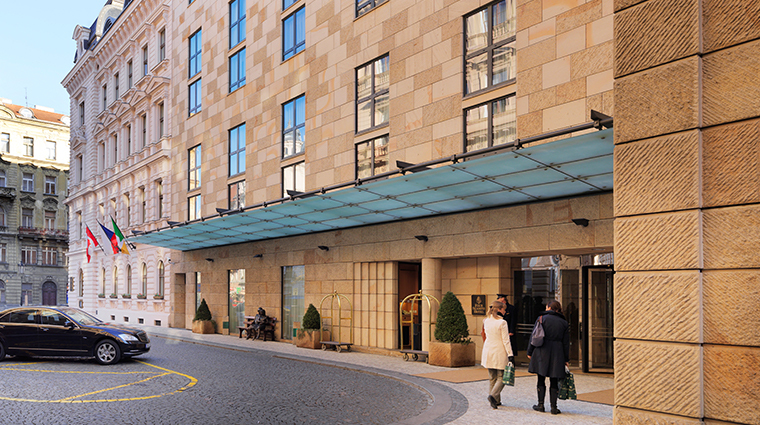 Four Seasons Hotel Prague is located in the heart of the real Bohemia, where Romanesque, gothic, baroque, art nouveau and art deco architectural styles meet. 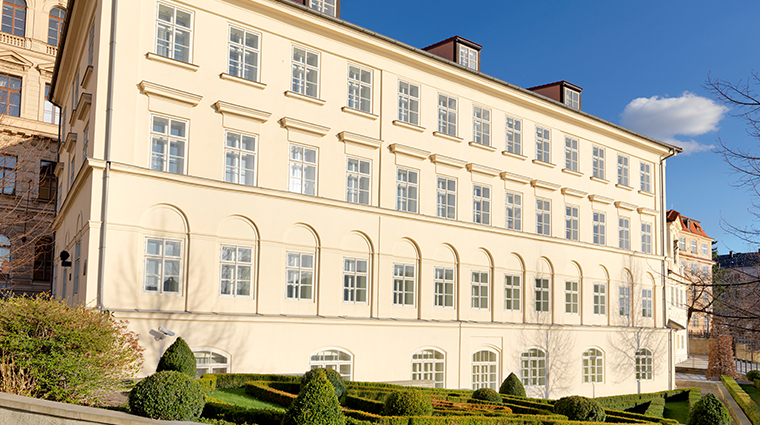 A step back into the Luxembourg and Habsburg realms, the Four Seasons unites three historic structures — classical, Renaissance and 18th-century baroque — and a new modern one to create an architecturally irreplaceable compilation both inside and out. It all somehow manages to look harmonious. 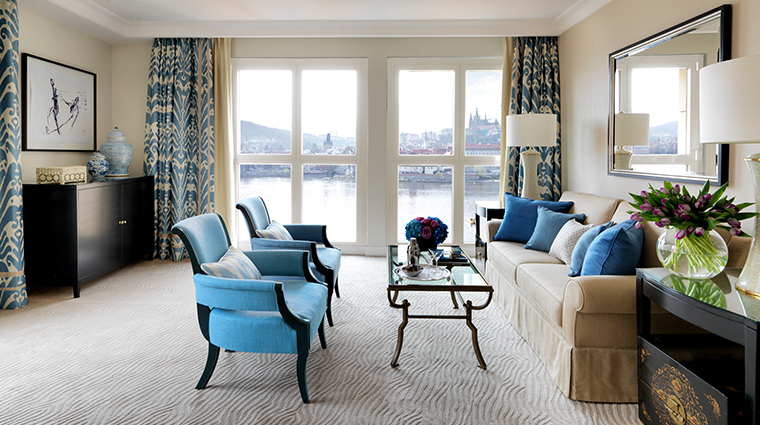 This luxury hotel is one of the brand’s more intimate properties, perfectly perched on the Vltava River in Prague’s Old Town, just steps from everywhere. The nearby Charles Bridge showcases 30 baroque statues dating back to the 1700s. 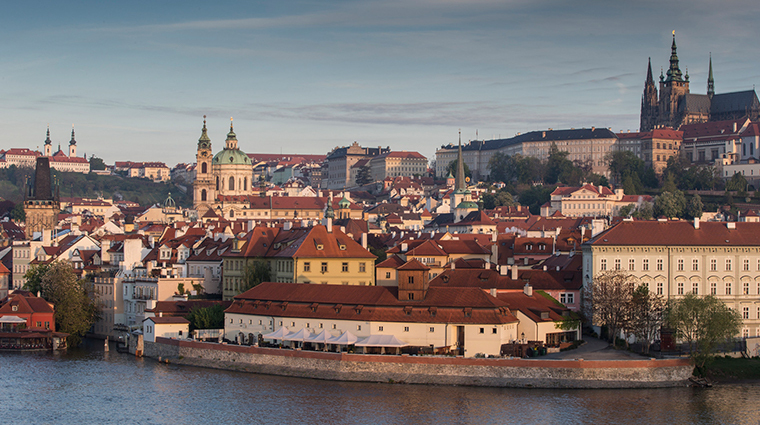 Cross over to explore Prague Castle, the city’s top tourist destination encompassing exceptional views. Many gems also await inside the hotel. The signature restaurant CottoCrudo showcases executive chef Leonardo Di Clemente’s magnificent Italian fare. The newly renovated Ava Spa is a jewel in the crown of the Prague hotel’s wellness offerings, the interior designed by Pierre-Yves Rochon. Upon arrival at this family-friendly hotel, little ones are given thoughtful gifts and a jigsaw puzzle. 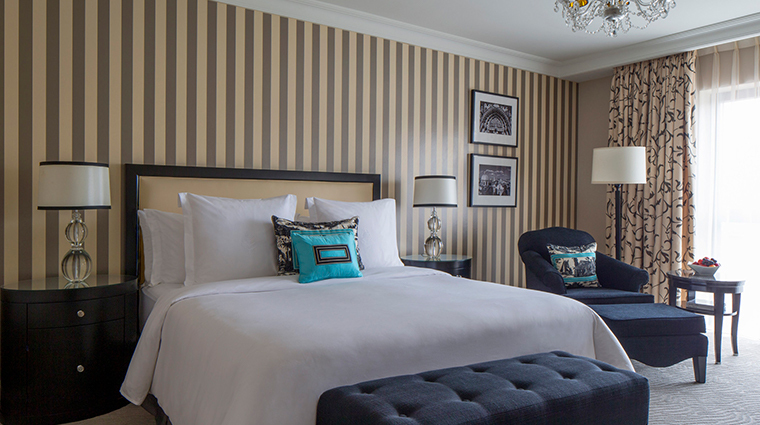 Pint-sized amenities abound elsewhere throughout the property, such as kids’ robes and slippers in the bathrooms and children's menus at the restaurants and through room service. 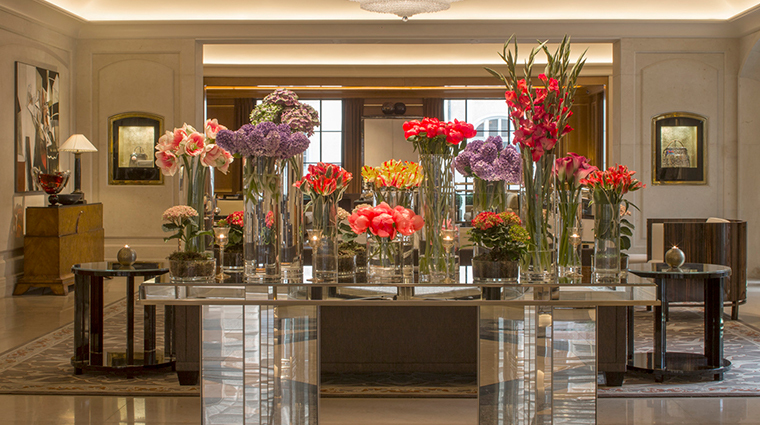 The hotel’s concierge team crafted a set of experiences exclusively for guests. For example, meet Czech contemporary artists in their private studios, or go on a performing arts tour, where you’d visit the city’s top cultural venues during the day and then see an opera, a ballet, some theater or the symphony that evening. 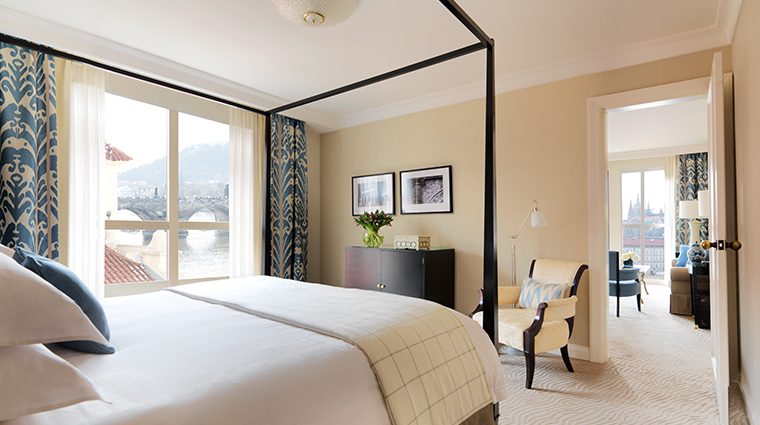 For an extra luxe way to explore the city, opt for the Four Seasons private boat ride. 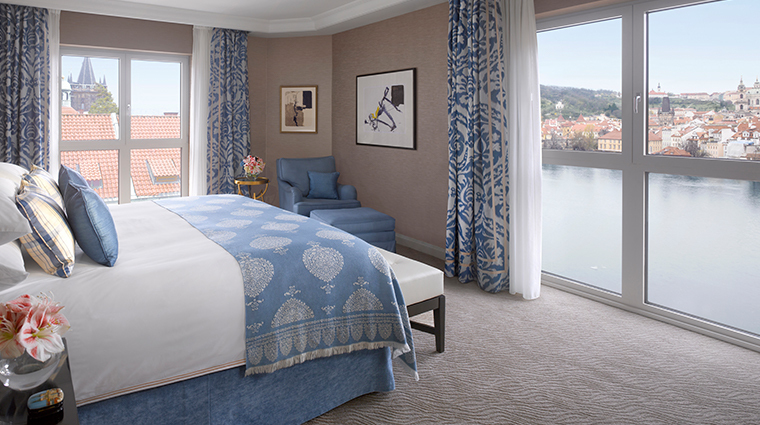 You’ll feel like royalty as you drift down the serene Vltava River, sipping prosecco and admiring the stunning medieval surroundings. 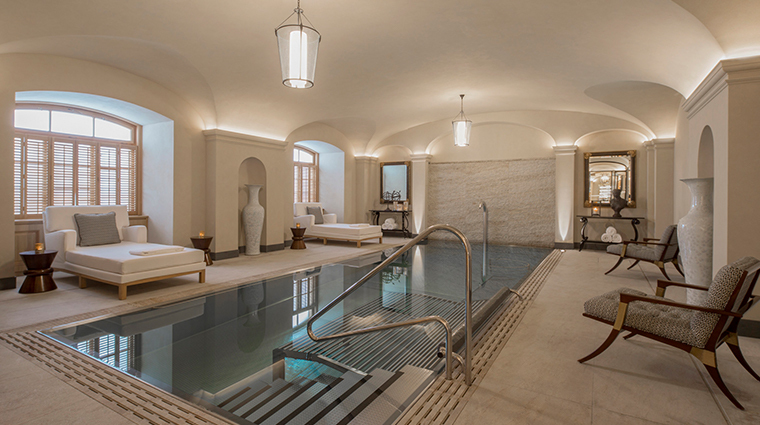 In the neoclassical building, you will discover Ava Spa, an intimate oasis. 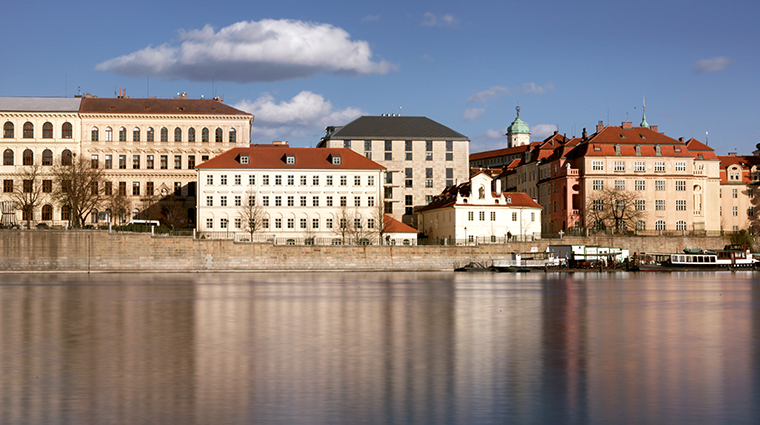 Try the Czech-inspired baths for some local healing. Book a table for dinner at CottoCrudo. Relax and enjoy sumptuous Italian fare while sampling decadent cocktails and fine wines. 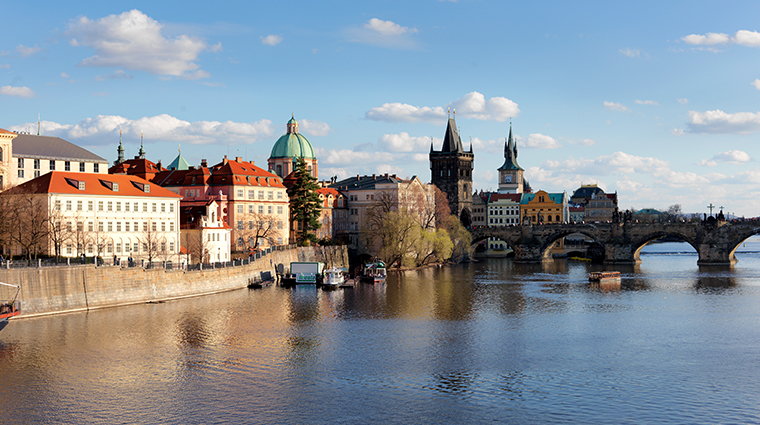 Private transfers are available from the Prague airport and train station; organize in advance to have that warm local Czech welcome and extra assistance with luggage for a seamless arrival. 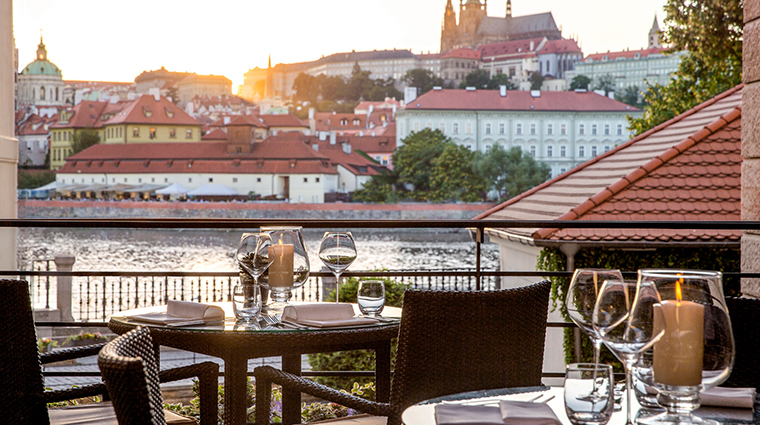 Summer sees an influx of tourists to Prague, making it tricky to get reservations at the city’s fine-dining restaurants. 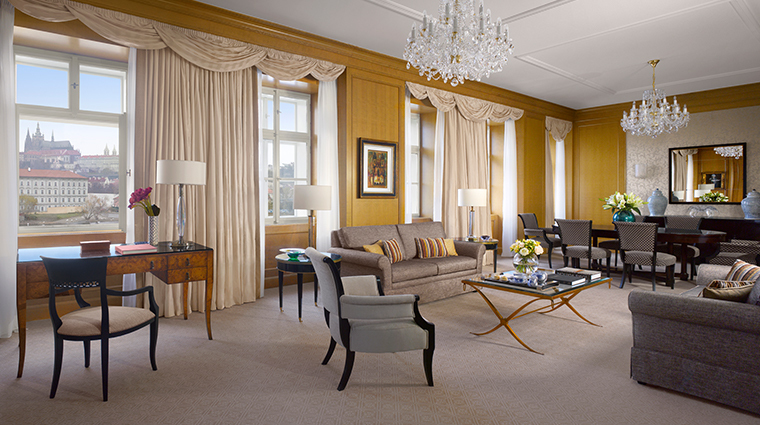 Take advantage of the Four Seasons concierge and his clandestine connections. A visit in the warmer months makes exploration on foot a far more pleasant experience. The concierge can provide private guided walking tours and a running map for fitness aficionados. 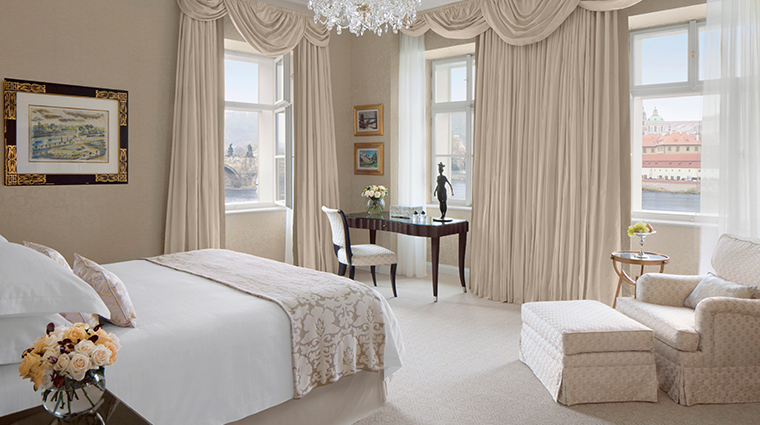 This luxury hotel is a conference venue favorite. Always book in advance. 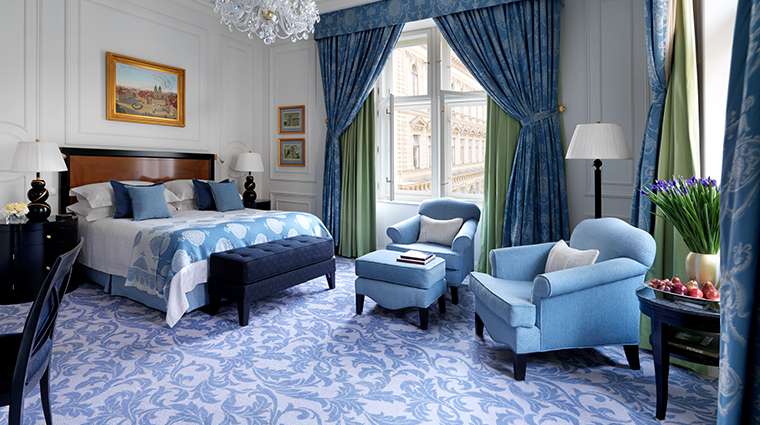 Four Seasons Hotel Prague consists of 138 rooms and 19 suites over seven floors, all well appointed and complete with complimentary Wi-Fi. 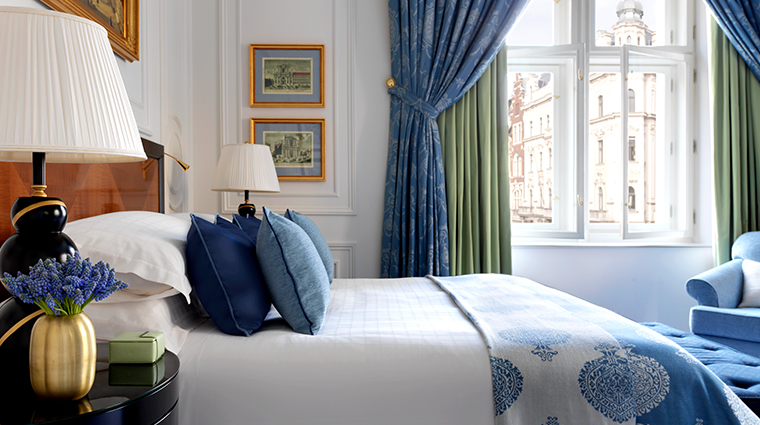 Luxurious touches include blissful beds, down duvets and pillows, Acqua di Parma and Asprey bath amenities, plush robes and slippers and a fully stocked minibar. 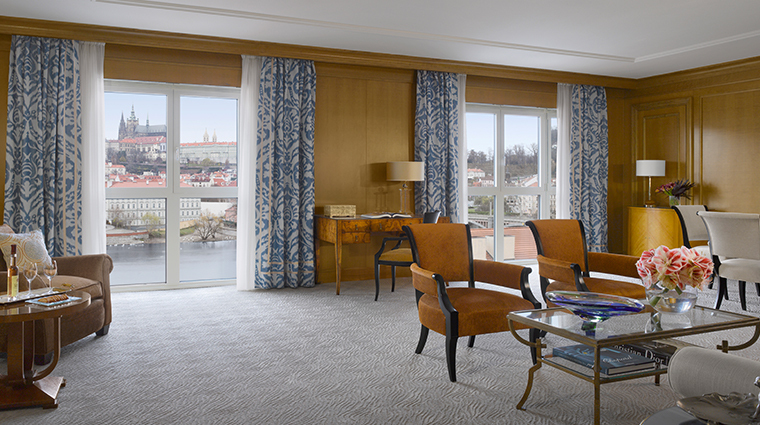 No matter which room you book, you'll enjoy stunning vistas, though Premier River Rooms and the suites guarantee a view of the city's key landmarks, including the Vltava River, Malá Strana and Prague Castle or Charles Bridge. 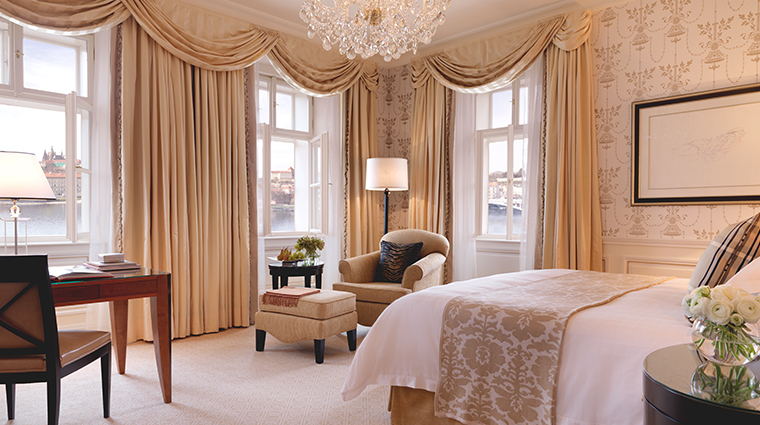 All rooms are elegantly furnished with dark woods, plush carpets, marble bathrooms and bohemian crystal chandeliers. 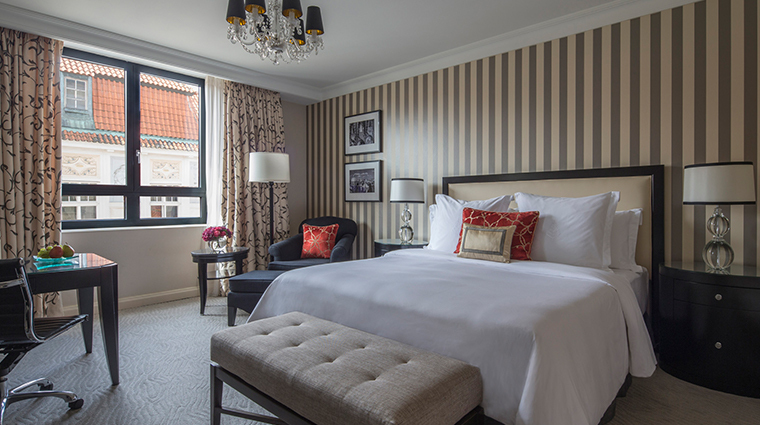 It’s a great combination of Old Word luxury and modern amenities. CottoCrudo, the hotel’s all-day dining restaurant, is overseen by executive chef Leonardo Di Clemente, who boasts 14 years of cumulative culinary service at Four Seasons properties. The restaurant offers a classic Italian menu with a modern twist. Order delicacies like the freshest of oysters, crudo salmon, melt-in-your-mouth braised beef check, housemade osso bucco or grilled rib-eye steak on the bone. Historic cocktails are a specialty at CottoCrudo — be sure to try the rum-based Papa Doble (Hemingway Special) created in the 1930s, or the Brandy Crusta created in 1850s, featuring Remy Martin VSOP and maraschino liqueur. 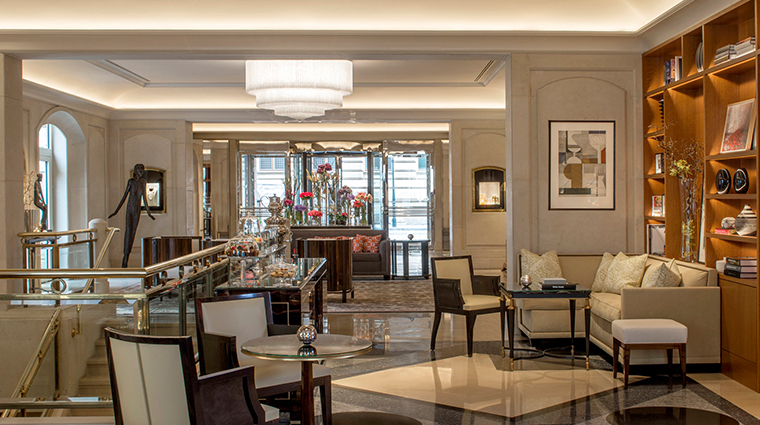 The Gallery is a newly refurbished lounge bar, located just off the foyer. It's a good place to rest after a day exploring the historic city with cocktails, wine, coffee or tea and a sweet bite.